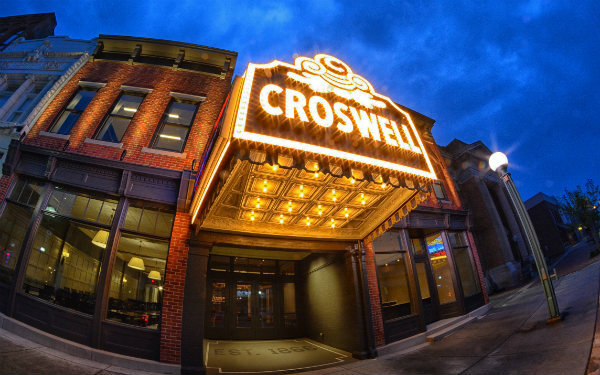 Calling all friends of the Croswell…please join us on Friday, May 10th as we celebrate the 51st birthday of our live theater program and kick off a spectacular 2019 Broadway Season! Around the world tours begin behind the Croswell at 6:00 p.m. where you’ll check in for adventures including a globally-inspired strolling dinner, cocktails, and entertainments. Then it’s into the Julia Argyros Auditorium for opening night of The Music of Andrew Lloyd Webber…and the celebration continues after the show with music, food, and a cash bar in Farver’s and the Van Doren Studio!